Okay so we do know that the Samsung Galaxy S III is soon going to be the fastest selling smartphone ever as the company expects to cross the ‘10 million mark’ by next month. We did hear that the pre-order numbers for the S III already crossed the 9 million mark, but the 10 million mark is the cumulative sales figure. Now a report from Reuters states that Samsung could have reached the mark much earlier, if it had rightly sensed and not underestimated the demand for the Galaxy S III, which could have cost the company about 2 million devices, in numbers at the time of launch. If Samsung could have handled the demand rightly, the numbers would have been more. But the underestimation of the devices needed at the time of launch and also the manufacturing error with the Pebble Blue S III has indeed cost the company a lot. Samsung might have been caught off guard by the demand, not because they did not believe in their own products, but because they might have over-estimated the competition. 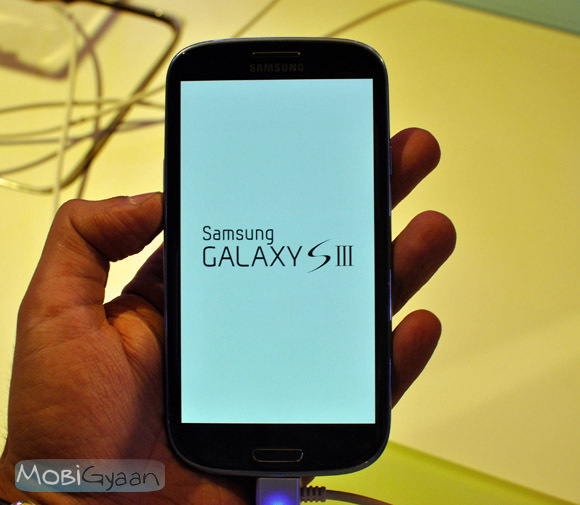 The launch of the Galaxy S III was a perfect one, with only the HTC One X being the potential competitor and no smartphones being launched from Motorola and LG. Also the launch of the next-gen iPhone from Apple is also a few months away which has also served in the favour of Samsung to grab as many buyers as possible. But once the sixth generation of iPhone launches, Samsung’s sales would surely see a downfall but should not affect the company much as most of the demand would have been already met by the Korean giant.